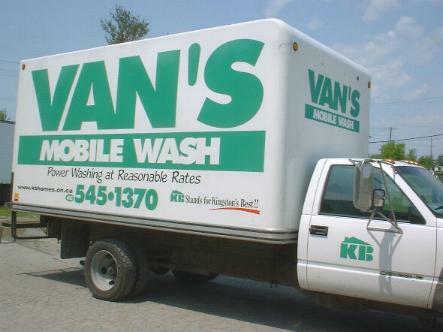 Click On A Link Below To See What Van's Mobile Wash Can Do For You! Click Here To Visit The Limestone Learning Foundation Website - Van's Has Been Proud Sponsers Since 1999! Click Here To Visit KB Homes! 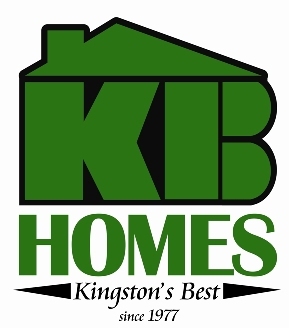 KB Stands For Kingston's Best! Click Here To Visit KB Brokerage! Please e-mail us for a copy of our ASCS (Accessibility Standard for Customer Service) Policy.